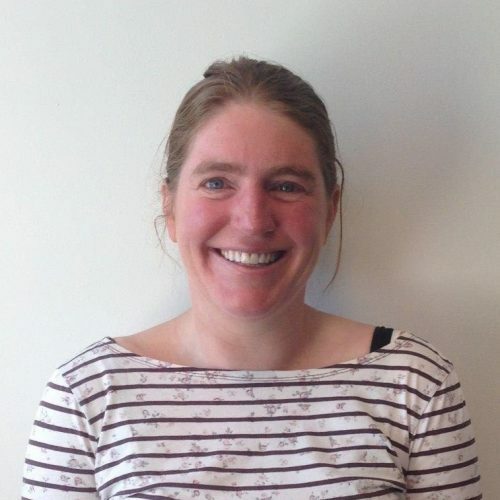 Rebecca Roberts is a GIS Analyst at the Healthy Liveable Cities Group at the RMIT Centre for Urban Research. Rebecca has worked GIS Analyst for nearly 15 years. She has a Bachelor of Forestry Science, a Bachelor of Science (with a major in Environmental Science) and a Masters in Geographic Information Technology. For more than 12 years she has been employed as a research fellow, and has used her skills as a GIS Analyst to calculate measures of the built environment to support population health research. Prior to joining RMIT, Rebecca spent nearly 10 years at Deakin University, researching the influence of the built environment on population health. In 2013, Rebecca joined the Melbourne School of Population & Global Health, University of Melbourne, focusing her research on the development of spatial indicators for Community Indicators Victoria and the National Liveability Study. Within the Healthy Liveable Cities Group, Rebecca contributes to the development of new GIS-based measures for the liveability research program and is responsible for setting up and running the appropriate GIS analyses, calculate the GIS-based measures and contribute to documentation and map creation. Rebecca’s daily tasks involve her working across several spatial and non-spatial databases, developing scripts to ensure data integrity and replication and develops online interactive maps for research dissemination.